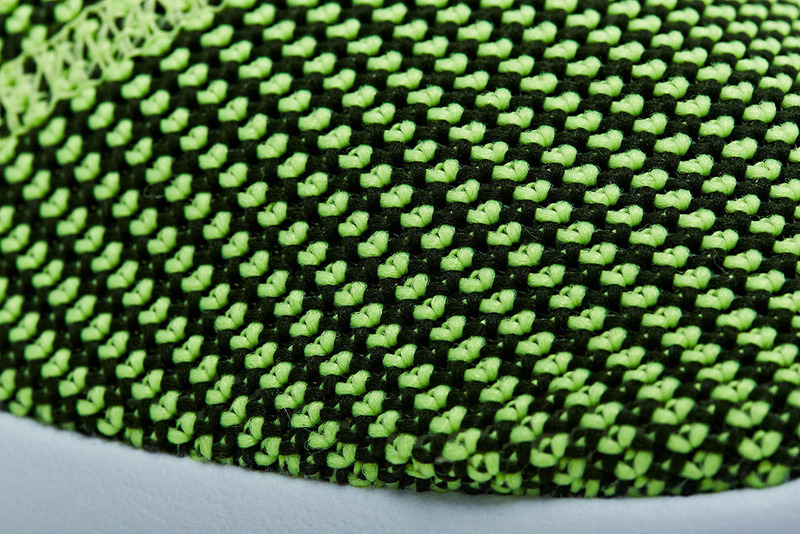 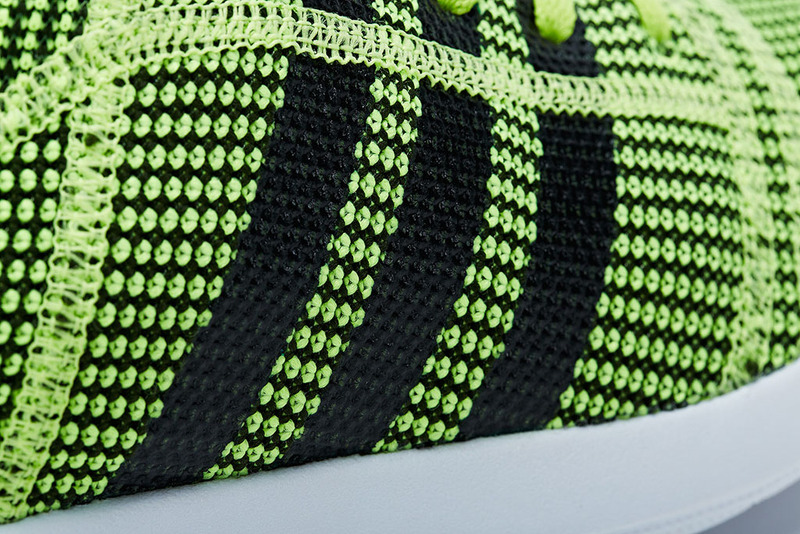 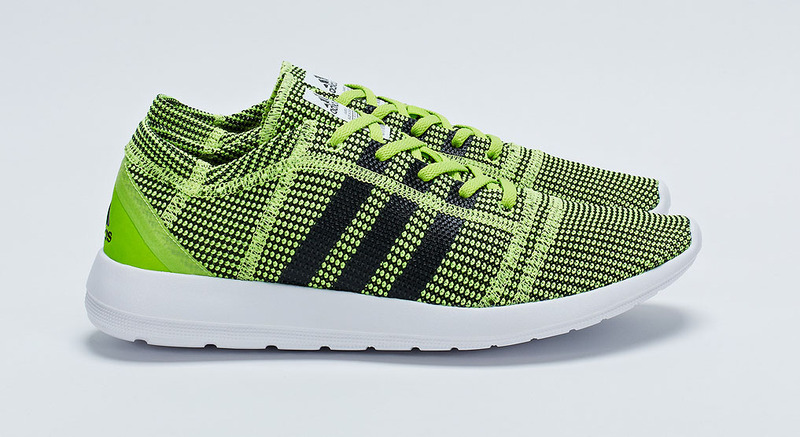 The environmentally friendly runner is designed with a recycled tricot woven fabric and a unique circular mesh. 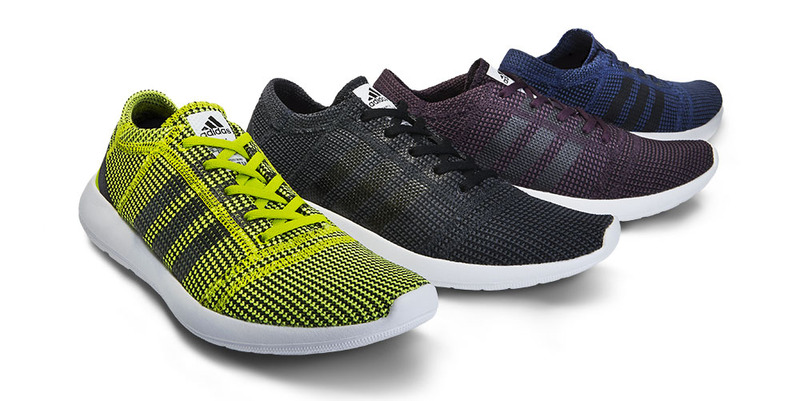 Today marks the official stateside launch of the adidas Element Refine running shoe. 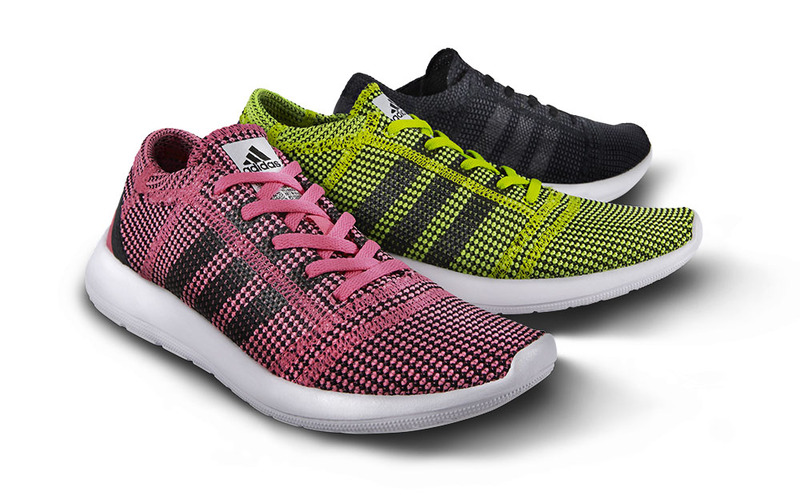 The environmentally friendly runner is designed with a recycled tricot woven fabric and a unique circular mesh. 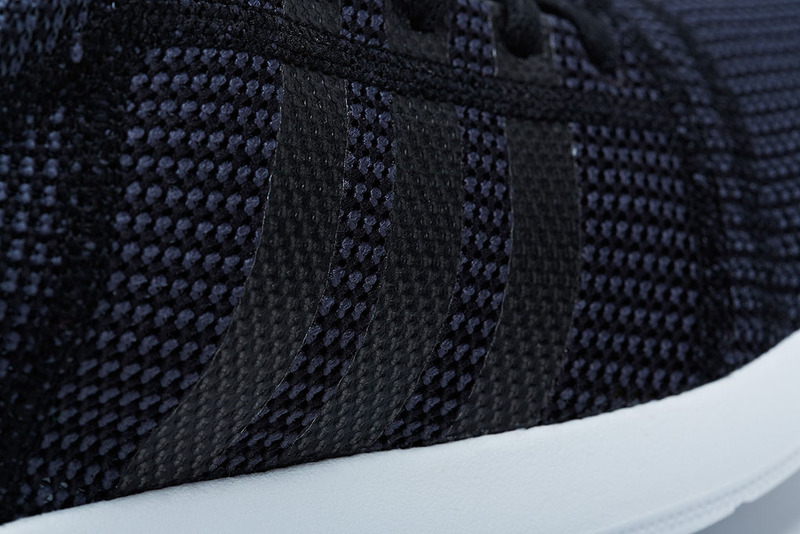 Engineered for a comfortable and flexible fit, the shoe's material splits minimize material usage, while strategically placed 3-Stripes enhance support. 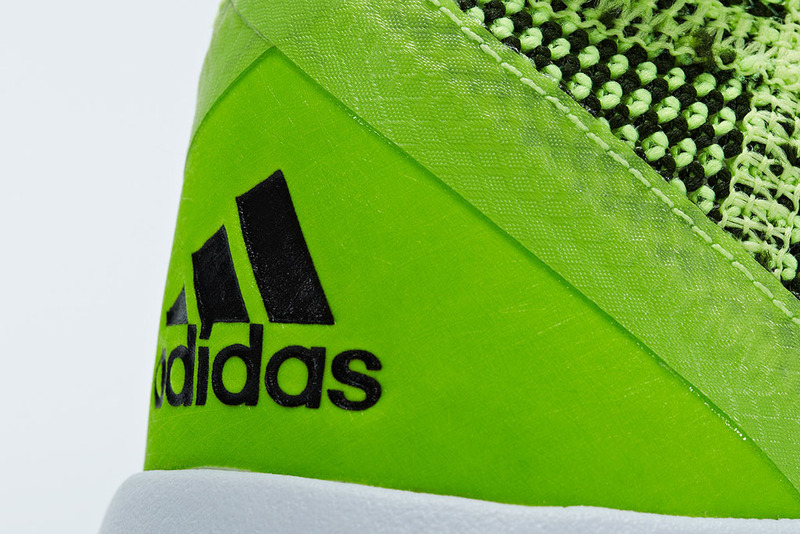 A lock-stitched upper wraps the foot for pattern efficiency and durability. 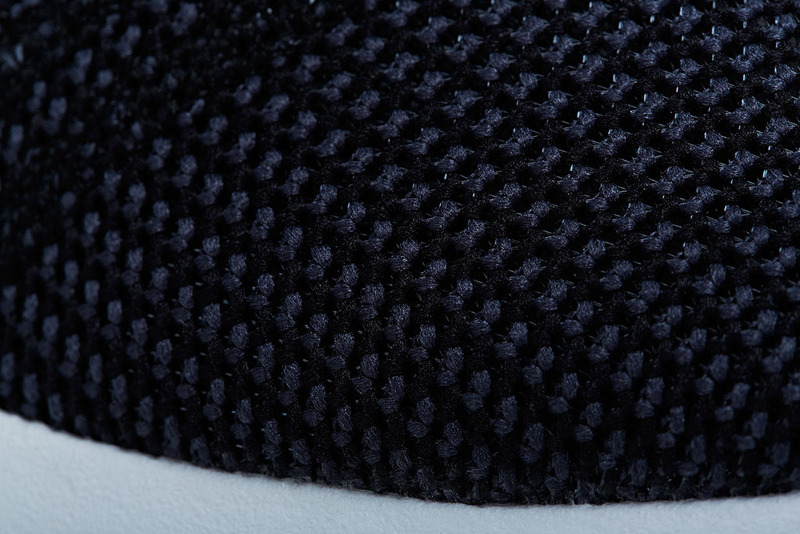 Stability is increased by scaling back on the sockliner and lowering the strobal board. 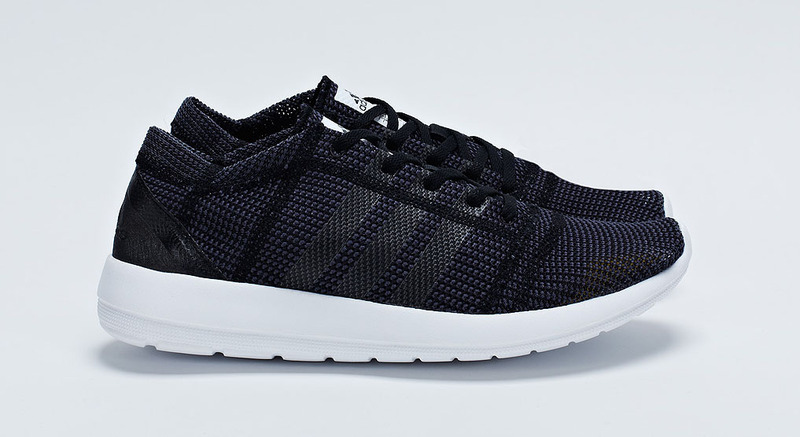 The Element Refine is available in men's and women's colorways for $70 at nationwide retailers like Foot Locker, Champs and Footaction. 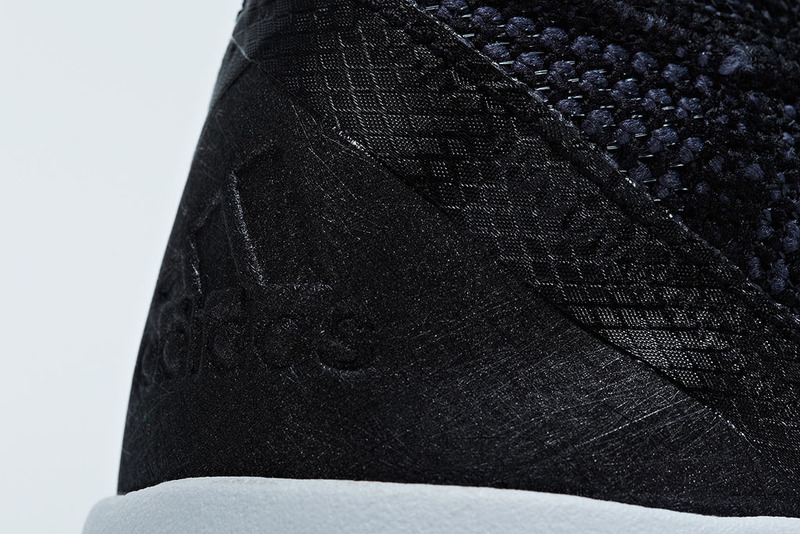 Online availability at adidas.com will follow in April.